We're proud to be contributing to the IVPRA community and to assist all those who create and use 360 content. We've come a long way in a short time. Kuula has been the fastest growing 360 photo sharing platform and is an ideal solution for 360 photography in business. 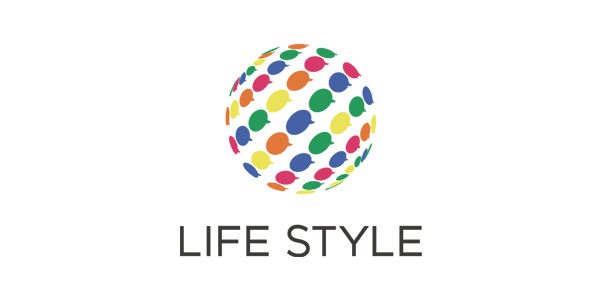 We're well known for adding new functionality on a regular basis. We offer a simple way to upload, edit and share 360 photos and we provide some unique features, such as lens flares, filters, easy sharing, and more. 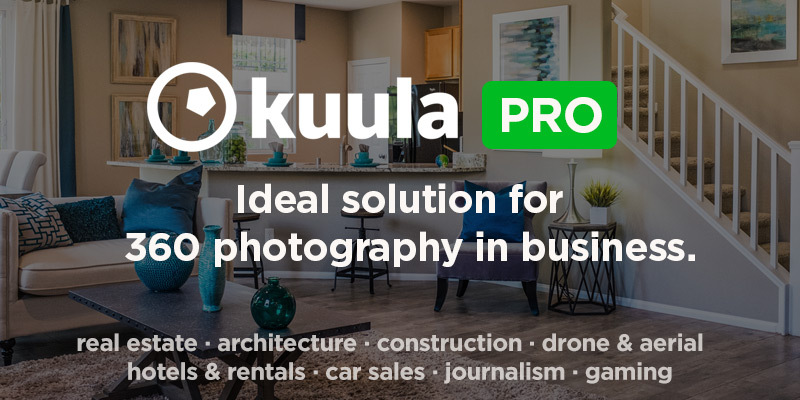 Whether you work in real estate, architecture, construction, drone & aerial businesses or you would like to use 360 photos in hotel & rentals, car sales, journalism or gaming, Kuula will give you tools to increase interest in your business and boost your sales. Read about Kuula PRO features and start uploading your 360 photos on Kuula now! If you would like to embed 360 photos, open an account on Kuula and upload your 360 photos. Create galleries of your 360 images and embed them on websites or in blog posts. We'd love to collaborate with other IVPRA members and to get to know you all. Here at Kuula, we absolutely love getting feedback. Whether you’re telling us what we’ve done right, where we need to improve or what other new features you would like to see, your words give us direction and inspiration, and help us shape what Kuula will become in the future. Let us know how Kuula could serve you even better. We're looking forward to our cooperation and we hope to see you on Kuula soon!